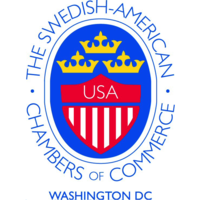 The French-American Chamber of Commerce and the British-American Business Association invites you to a special networking and social evening on the green rooftop at Womble Bond Dickinson. 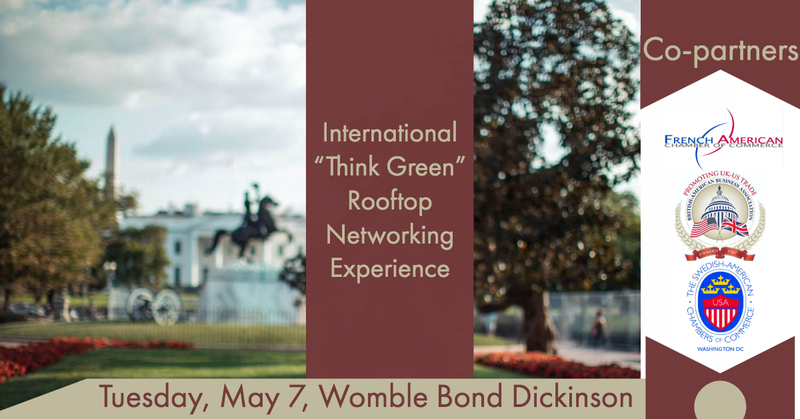 The French-American Chamber of Commerce, our Green Economy Committee and the British-American Business Association and The Swedish-American Chamber of Commerce invite you to a special networking and social evening on the green rooftop at Womble Bond Dickinson. Enjoy the city view, network with members of other bi-lateral chambers, meet new friends, and learn how "going green" is good business practice.